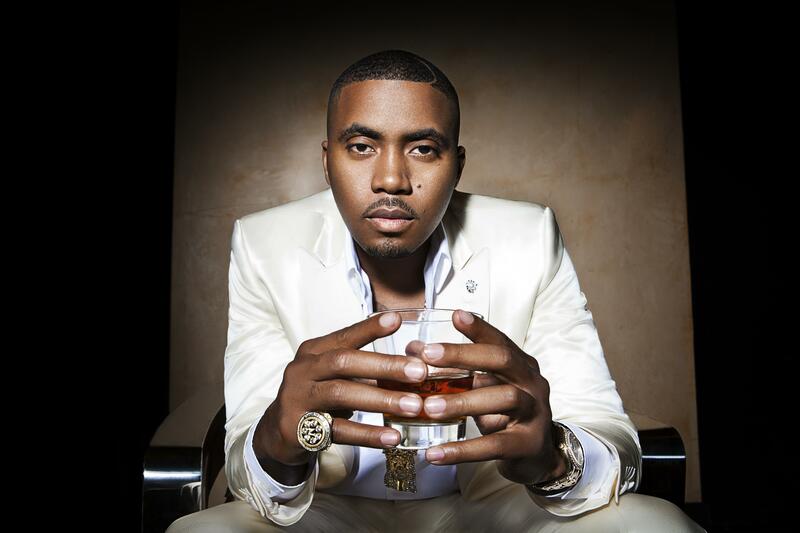 "Nassir Jones", "Nas Escobar", "Nastradamus"—whatever you call the NYC-bred musician, you probably also refer to him as one of the greatest hip-hop artists of all time. Since his debut album, Illmatic, dropped back in '94, the outspoken emcee has been a mainstay in both the underground and mainstream scenes—an extremely difficult feat to accomplish in the rap realm. Though his music career propelled him to legend status, he's also gone on to achieve success as an entrepreneur rivaled only by the moguls on the Shark Tank screen. Between starting his own independent record label (Mass Appeal), executively producing a show on Netflix (The Get Down), and signing on to be a partner for a popular NYC restaurant chain (Sweet Chick), it's safe to say that Nas is a busy guy. So when we learned yesterday that the "Represent" mastermind would be dropping his twelfth full-length album sometime this year, we were equal parts shocked and ecstatic. We can only hope that the LP news also means that a world tour announcement is on the horizon. With so many great bangers to choose from in Nas' extensive discography, it was hard to narrow it down to the ten that we'd most want to hear live. Check them out below, then make sure to Track him on Bandsintown if (and when?) our wish becomes a reality. 1. "N.Y. State of Mind"
5. "Live at the Barbecue"
7. "If I Ruled The World"
10. "Hip Hop is Dead"